Tanis Jackson of Tanis J Events is holding a 20% off Charleston 2017 wedding draping or event draping Valentine’s Special. Book your 2017 draping no later than February 28, 2017 to receive the discount. 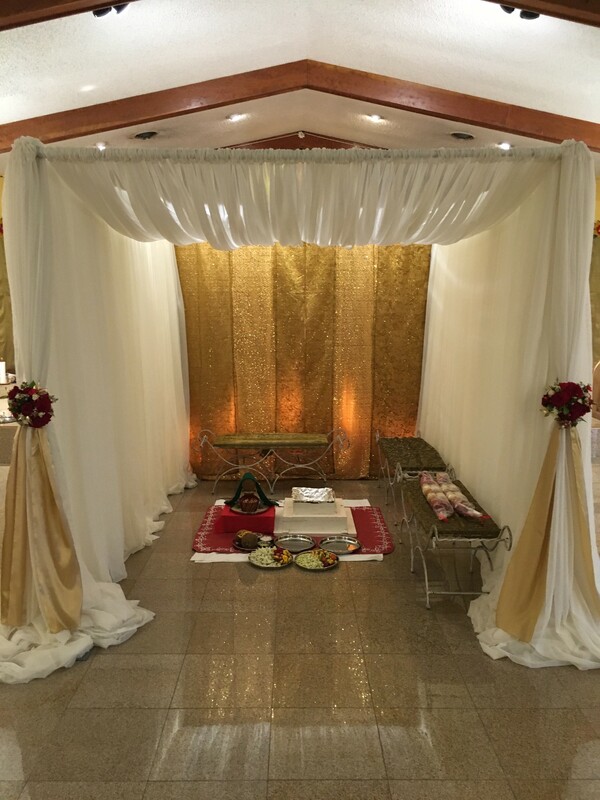 Charleston Wedding Draping – Mandap for Hindu ceremony. This can also be configured to create a Chuppah. The standard trade show style pipe and drape that the rental companies have in stock is 8′ x 10′ but all of our hardware for backdrops is adjustable in height (6 to 14 feet) and width (5 feet up to 150 feet) so we fit the exact space required. For example in the photo below the length of the backdrop is 56 feet and the height was 9.4 feet. 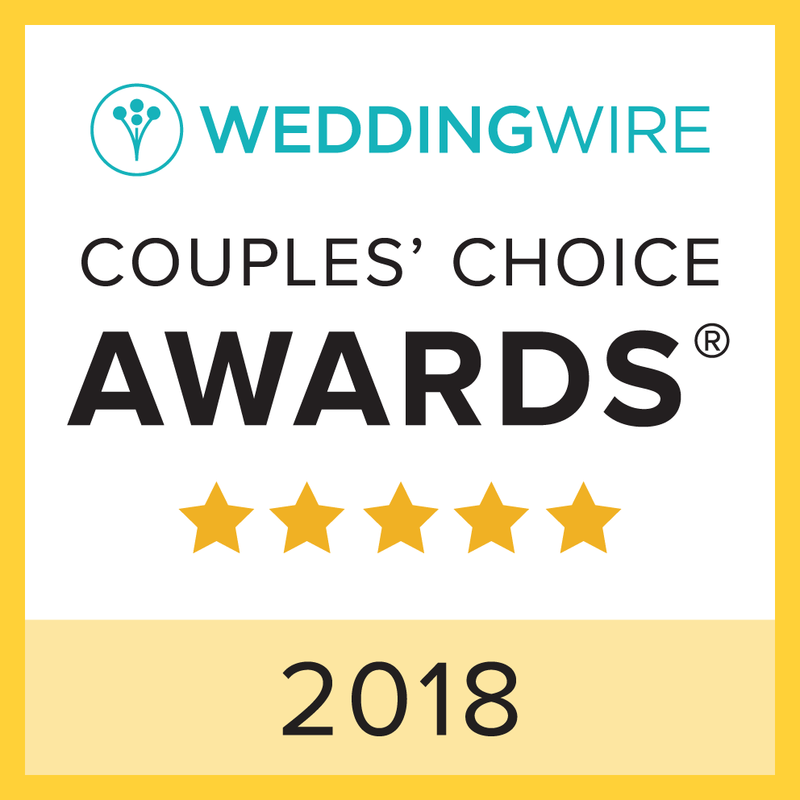 Charleston Wedding Draping Sharing – For two or more clients who are in the same venue covering consecutive dates, we will give 25% off the wedding/event draping. The draping goes up and stays up through both events. Pricing minimums for local wedding or event draping begins at $500 and $1500 for out of town weddings or events. 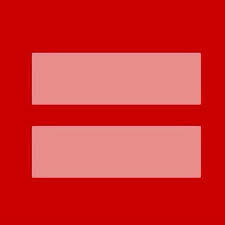 A 50% retainer is required to hold the event or wedding date. A site visit is included for local weddings. Site visits outside of Charleston and the Lowcountry are subject to a travel fee. All draping are subject to a 8% tax and 8% damage charge. Contact us today if you would like to book your Charleston Wedding Draping!